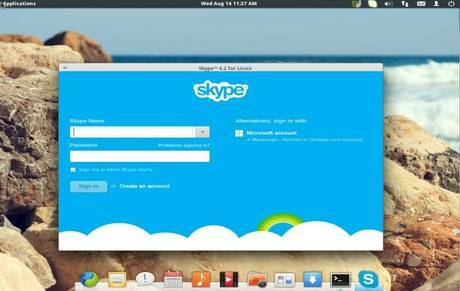 This simple tutorial shows you how to install Skype in the Elementary OS 0.2 Luna. 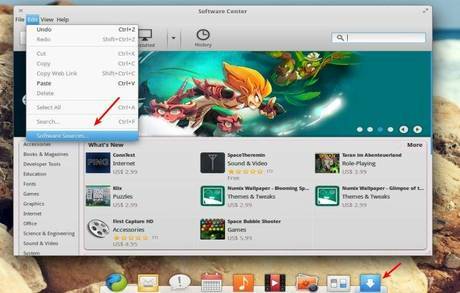 As you may know, Elementary OS is a lightweight and beautiful Linux distribution based on Ubuntu 12.04 Precise. So that you can easily install Skype in it via the Canonical Partners repository. Once done, you can open Skype from the top-left Applications menu. When I do according to the instruction I get the following error message; what to do? I also get the same response as Henrik. Are there any alternatives that would make skype work on linux? Had the same problem some says ago. Workaround: Just deactivate the “elementary-os/os-patches” repository and do a “sudo apt-get update”. Now you should be able to install skype and other i386 programs. Great post. This is such an easy solution — hard to imagine why so many bad answers are out there.